We started the year on the right track! 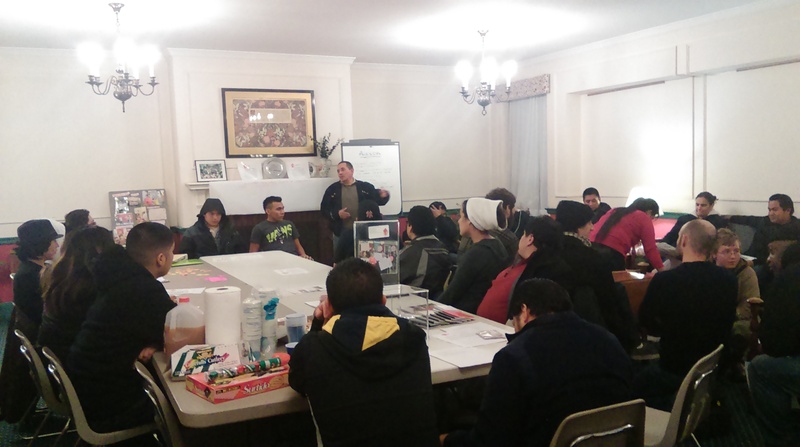 Our first member orientation was held on Thursday, January 15 in Plymouth Church in Syracuse, NY. This was a very successful and exciting meeting as this was our first membership orientation, helping us to structure our member’s organization. It was an exciting dynamic since the members were the ones leading the orientation. 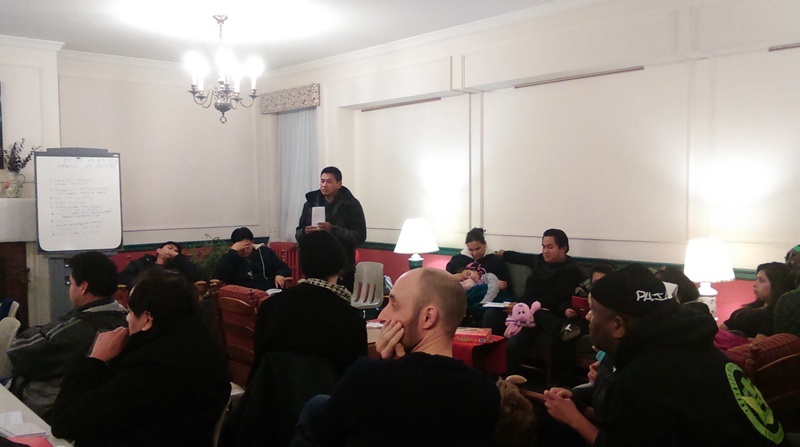 During this meeting, members shared their stories and victories with the workers’ center, facilitated ice-breaker activities and helped collect donations for one of our fallen members. We had a great turnout! 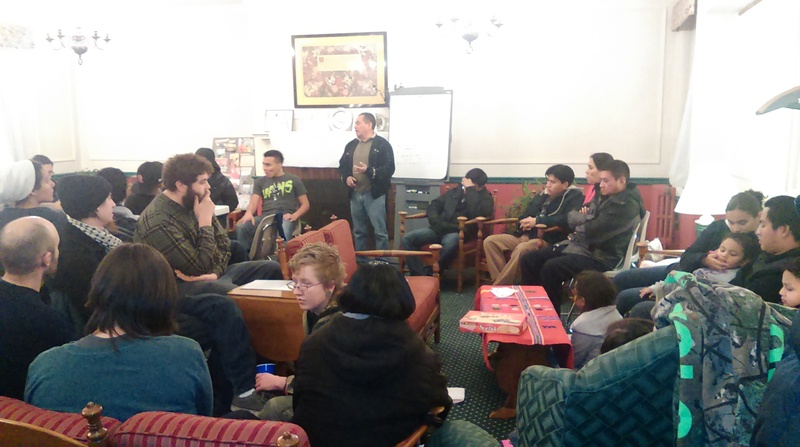 We were expecting at least twenty people to attend the orientation, and there were about thirty people present. Thank you to everyone who attended the first membership orientation of the year, and we are truly excited for the new members who have joined our organization! This meeting was a very successful one thanks to YOU! We are really happy to have had the opportunity of sharing stories and victories together during this meeting, and we will continue to do so as we move forward. We hope to see everyone at our upcoming meetings, with the same enthusiasm. If you are interested in learning more about our work and/or becoming a member, attend our next membership orientation which will be held on April. We will keep you updated on the exact date and any changes that may occur. A special THANK YOU! to Fabiola O. and Yanira R. for helping with translations throughout the entire meeting. We would also like to thank Don Trinidad, Crispin, Mynor, Don Matilde, Martin and Edulfo for facilitating the meeting. Exciting to see a full house for our first member meeting! Don Trinidad facilitating an icebreaker at the beginning of our membership orientation. 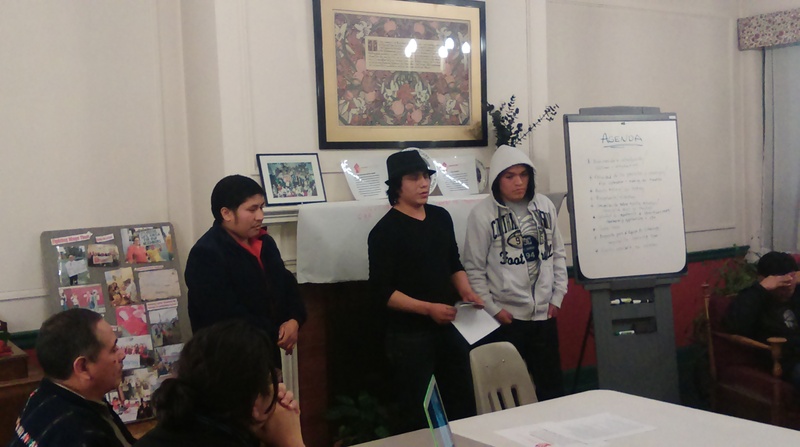 Edulfo, Mynor and Crispin facilitating a presentation about workers’ rights. Don Matilde discussing quotas and proposing ideas to improve our membership organization.